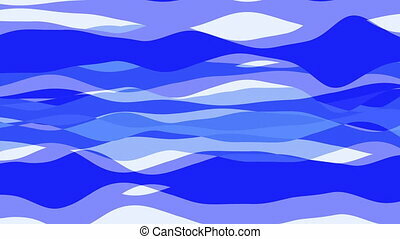 Flat animation with stripe wave, seamless loop. 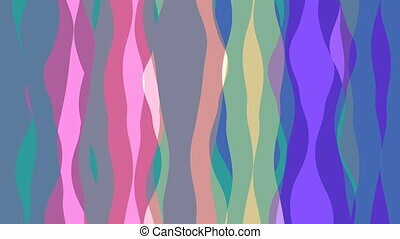 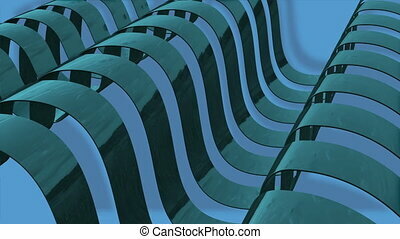 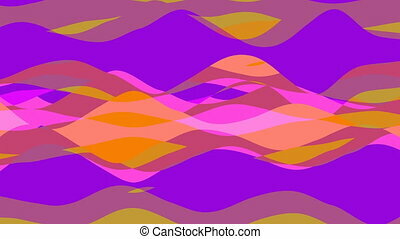 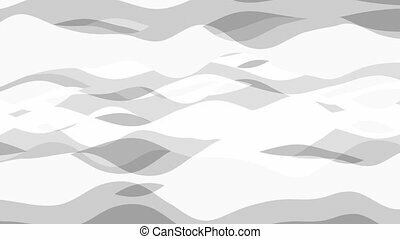 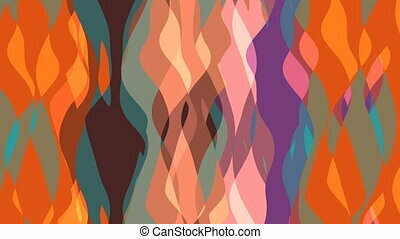 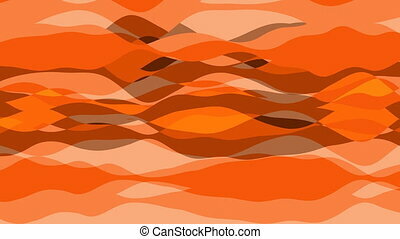 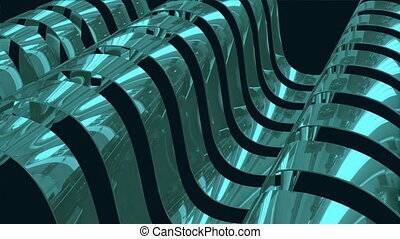 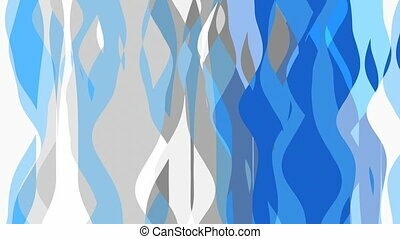 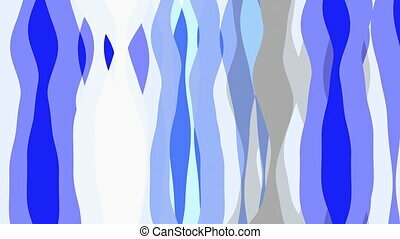 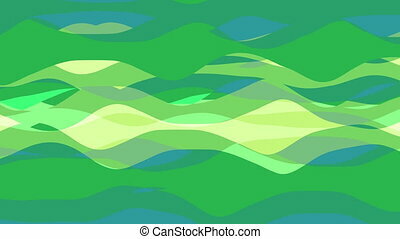 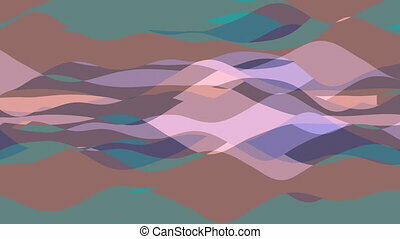 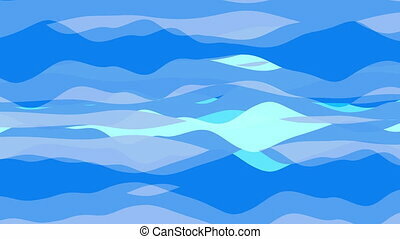 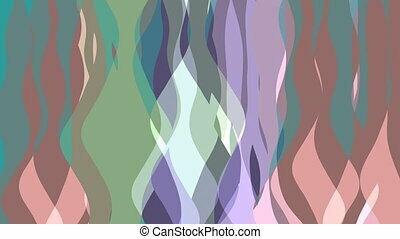 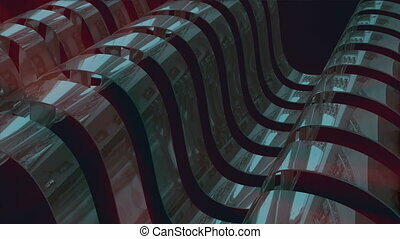 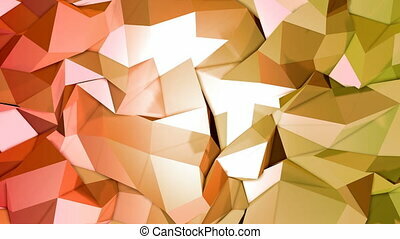 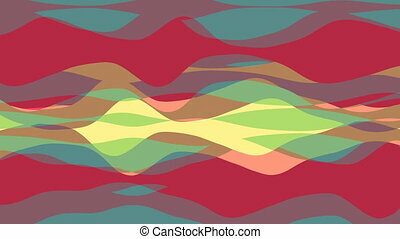 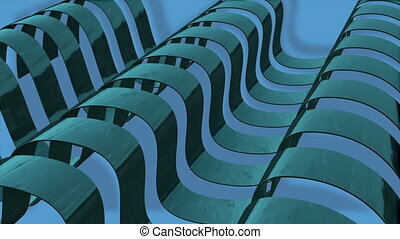 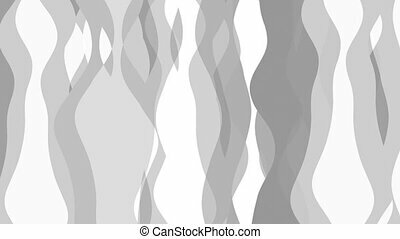 Abstract background with animation waving of colorful stripes. 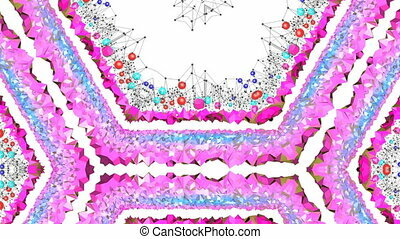 Seamless 3d geometric background in modern geometric style low poly with bright gradient colors.4k clean low poly 3d animation in loop.